Make sure that your heavy machinery is getting the proper care it needs when dealing with its hydraulic repair by coming to our experts. 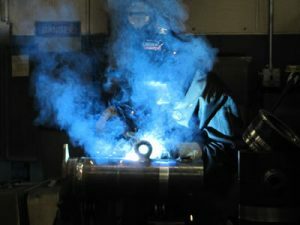 AFI Direct Service is a full machine shop facility specifically setup to test and repair hydraulic cylinders, hydraulic valves, hydraulic jacks, hydraulic pumps, and other hydraulic equipment on the market. Call us today to bring in your equipment or have us come and pickup your hydraulic product that needs to be serviced. 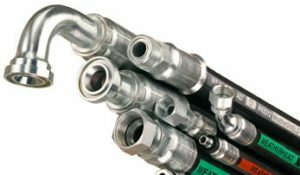 Our hydraulic repair experts can rebuild, straighten, and replace shafts. 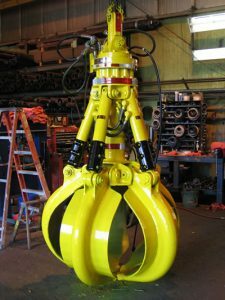 We can also remove, repair, and install your hydraulic cylinders. When it comes to hydraulic repair we do it all and we do it to the highest standards. 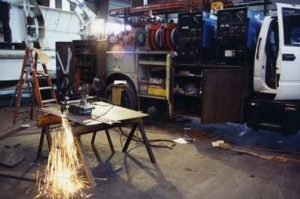 All of our hydraulic repair experts have been extensively trained and have been repairing hydraulic products for over 50 years! Don’t have the time to bring in your hydraulic cylinder, hydraulic pump, hydraulic valve, or hydraulic jack in need of repair? We have a fully-equipped mobile service division that can come to your location for hydraulic repair services or for pick-up and delivery of hydraulic products serviced.